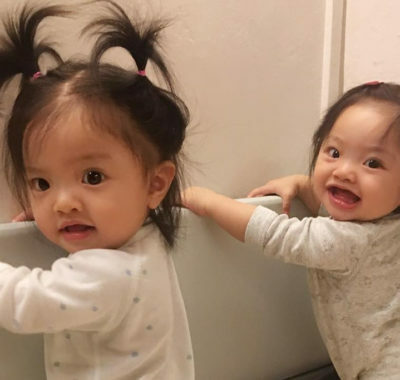 Cheap Baby Diapers in Singapore: Here’s Where to Buy Them & Save Big! Where can you find cheap baby diapers in Singapore? We compare the prices of six popular brands of diapers here and tell you where you should be shopping for them in order to stretch your dollar. It’s common knowledge that the cost of raising a child in Singapore is exorbitant. The biggest day-to-day cost? Diapers. Breastfed babies go through an average of 10 diapers per day – that’s a lot of digestive stuff being released over 24 hours! 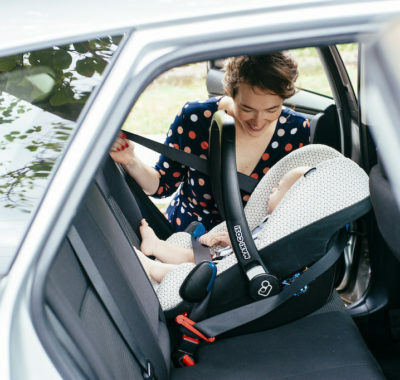 As much as we’d like to be earth-friendly and promote the use of reusable cloth diapers, they’re just not as convenient when you’re out and about with the bub. “Diapers are generally expensive in Singapore,” says 35-year-old marketing executive Ahmutha Nathan, whose 11-month-old son Lashvin goes through eight to nine diapers daily. Despite the cost, Ahmutha prefers using disposable diapers to reusable cloth ones. “I feel that disposable diapers are more hygienic and safer for my baby’s skin,” explains the mother of two. She also reckons that it would be time consuming to wash and dry cloth diapers especially since she is a working mother. Indeed, despite their cost, using disposable diapers does save time and energy. So, where do you go to buy cheap baby diapers? Are you truly stretching your dollar? We’ve trekked the world wide web, our sunny island (and JB too!) to find out where you can buy six popular brands of baby diapers — Drypers, Goo.N, Huggies, MamyPoko, Merries and Pampers — at the lowest prices (prices quoted are per diaper and all prices accurate at the time of publication). Sometimes, it’s better to buy online. The added advantage? Delivery. 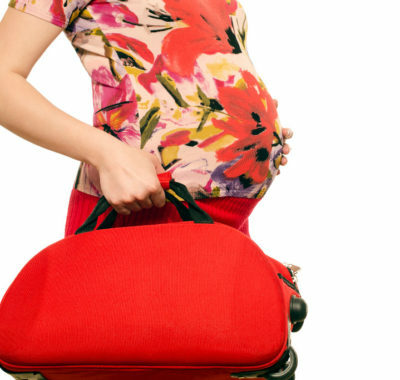 You won’t have to carry Baby in one arm and lug packs of diapers in the other. Don’t rule out neighbourhood sundry and/or medicinal shops. We found great value at places like Ang Mo Supermarket and Jin Tai Mart. Lots of things are cheaper across the Causeway. Unfortunately, baby diapers are not one of them. We checked Tesco in Johor Bahru and found prices of the seven diaper brands in-store higher than they are here on our little red dot. Drypers Wee Wee Dry diapers have four natural plant extracts – aloe vera, chamomile, olive and vitamin E – to help keep baby’s skin healthy and rash-free. The New Flexi-Tape is simple to fasten and allows for multiple refastenings! Goo.N diapers are equipped with the brand’s signature “Super Absorbent Core” which ensures that baby stays dry and comfortable all day long. Mums also love that the diapers come with adjustable velcro tapes which aren’t just durable but also soft – they won’t leave red marks on those chubby thighs! Huggies’ new and improved Platinum diapers boast superior absorbency which locks wetness away to help Baby stay dry overnight. They’re also clinically proven to help prevent diaper rash! We love that MamyPoko’s Extra Dry diapers come with a wetness indicator – three stripes on the back of the diaper turn yellow to remind mummies that bub’s in need of a diaper change! They also come in super adorable Disney inspired designs such as Winnie The Pooh! 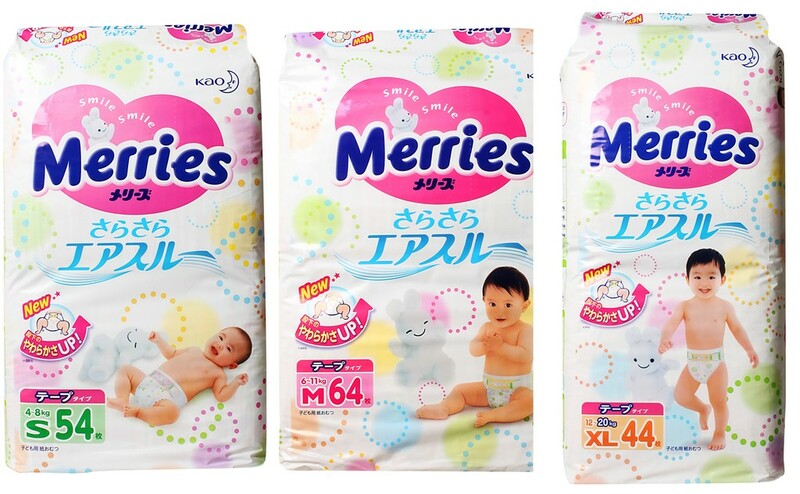 A survey by Kao in September 2015 found that 97% of mothers reported their babies having a drier bottom after using Merries diapers. It must be the brand’s trademark Triple Layer Air-Through system that’s responsible for that, we suppose! 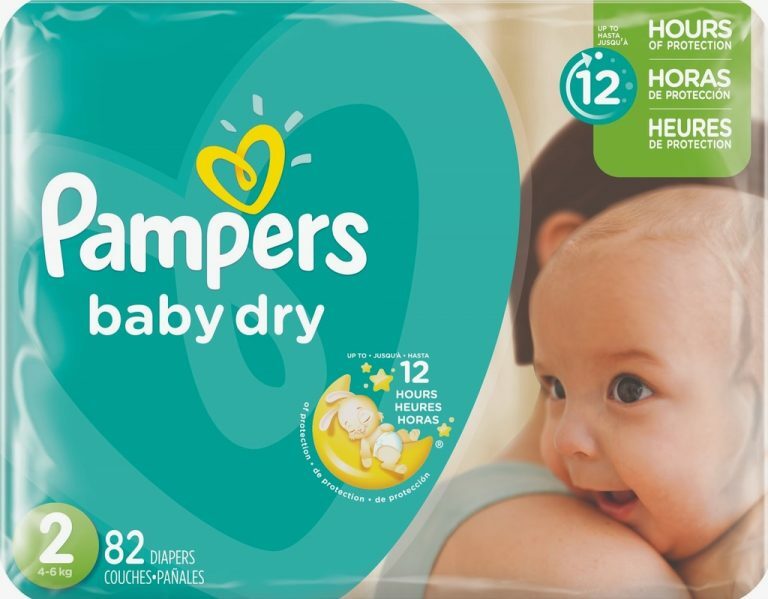 Pampers Baby Dry diapers come with stretchy, comfortable sides for tailor-made leakage protection and breathable micropores which promote air circulation to keep baby dry and happy. The embossed layer also keeps Baby three times drier than an ordinary diaper would! Buy in Bulk Online to Enjoy More Savings! 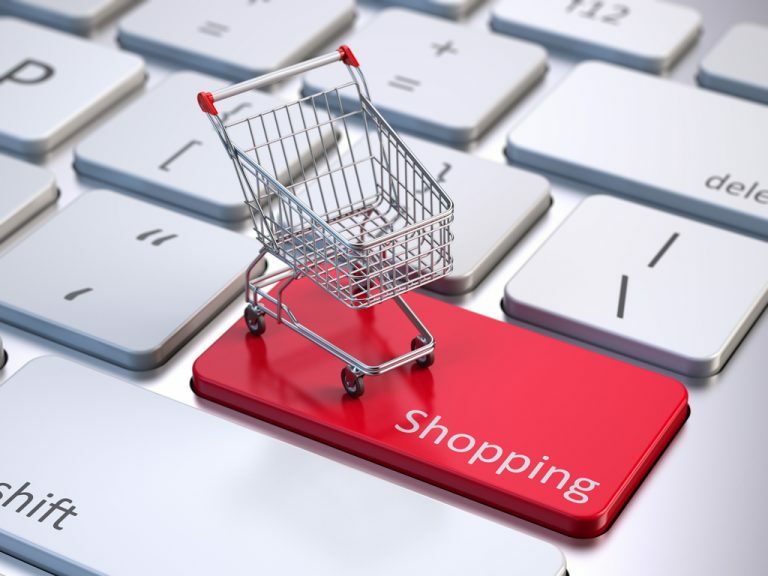 If you’ve decided to stick with a particular brand of diapers for your baby and prefer to buy them in bulk, ordering them online will see you saving a few dollars. Online stores like Lazada, Qoo10, RedMart and Shopee sell diapers in bundles of three or four packs. Shipping: Free economy delivery with no minimum spend. However, the downside is that you’ll have to wait for about one to three weeks before those diapers reach your doorstep. Not a problem if you plan early, but Baby may have outgrown that diaper size by then! Shipping: Shipping is free and your purchase will be delivered in one to three working days as long as the seller is based in Singapore. Shipping: First-time customers qualify for free delivery with a minimum spend of $30. If you’re a returning customer, you’ll have to spend at least $49 to qualify for free delivery. What we like? You can reserve a preferred two-hour delivery time-slot anywhere between 7am and 10pm. Shipping: Shopee charges a flat delivery fee of $4.40 per order. Do you know of a store that sells any of these brands of diapers at an even lower price? Do share it with us!